After record Canadian auto sales were achieved in 2013, and 2014, and 2015, new vehicle sales volume jumped 3% to a new, all-time annual record in calendar year 2016. Canadian consumers, businesses, and governments purchased and leased 1.95 million new vehicles in 2016, a gain of roughly 50,000 sales for an industry that lost nearly 53,000 passenger car sales. Led by the Ford F-Series pickup truck, Canada’s best-selling line of new vehicles for a eighth consecutive year, pickup truck sales jumped 8%, a gain of 27,000 units. SUV/crossover volume jumped 10% to form 40% of the Canadian auto industry’s volume. Sales across the sector jumped by more than 71,000 units compared with 2015, as the Toyota RAV4 led all SUVs/crossovers in total sales for the first time ever. New vehicles were common in 2016. We saw the introduction of a new brand: Genesis. Cadillac, Volvo, Jaguar, and Lincoln launched new sedans: CT6, S90, XE Continental, respectively. Fiat introduced the new 124 Spider, a Mazda MX-5 Miata twin. 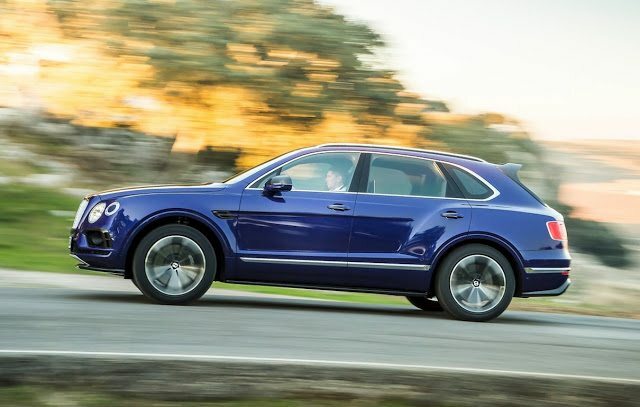 New luxury SUVs were launched by Bentley, Infiniti, Jaguar, and Maserati. But the overwhelming bulk of new vehicle sales volume – more than half – is generated by the 30 top nameplates. The Ford F-Series, Ram P/U, and Honda Civic alone create 15 out of every 100 new vehicle sales. Reminder: these are 2016 year end rankings, but you can sort vehicles by December 2016 volume by clicking the December 2016 column header, or you can rank vehicles by improvements or declines using the % columns. Or, most importantly, you can list automakers together by selecting the Vehicle column header. ² Total Prius Family sales: up 54% to 554 in December; up 13% to 8095 in 2016. Sales data for brands such as Ferrari, Lamborghini, and Rolls-Royce are unfortunately not broken down by model. estimates say sales for those brands in 2016 were 216, 175, and 86 units, respectively. It is believed that Tesla sold 2034 new vehicles during the first ten months of 2016.